Christine graduated from Georgian College’s Ophthalmic Dispensing program in 1997. 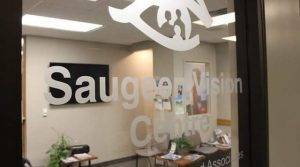 She gained valuable work experience in Thornhill and Barrie working alongside very knowledgeable Opticians. Christine joined SVC in 2011 when she and her family moved back to Hanover. 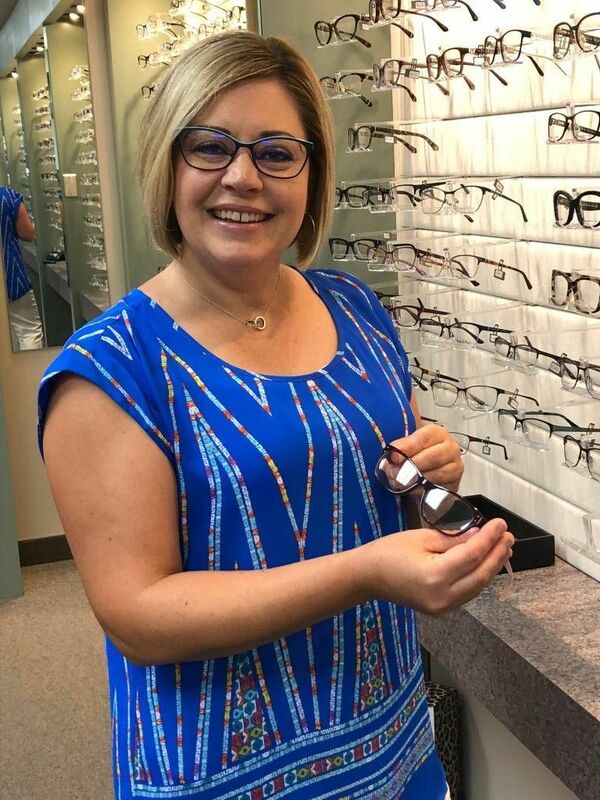 Able to perform many tasks within the clinic, Christine’s main goal is to help assist patient with their careful selection of glasses and educating them on proper lens selections. Christine can also be found helping encourage new contact lens wearers learn the ropes of proper lens insertion, removal and care. When not at work Christine enjoys spending time with her family, going to the beach, reading and practicing yoga.